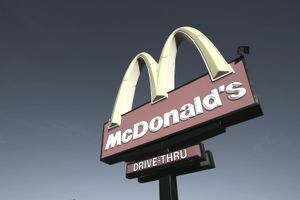 Even though it seems like the largest U.S. restaurant chains dominate the retail restaurant niche, only about 30 percent of America's restaurants are part of a multi-unit chain, and only a fraction of those restaurant chains are publicly traded restaurant companies. Of those, most of the largest multi-unit restaurant companies in the U.S. are publicly traded on U.S. stock exchanges, not privately owned. Shake Shack, Inc. (SHAK): Burgers, fries, etc.